Another chapter of the Apple/Samsung cell phone wars was written earlier this month when the Federal Circuit ruled that Apple Inc. should have been granted an injunction against Samsung Electronics Co. devices for certain patent-infringing features. The ruling is significant, not only because of its effect on the two biggest cell phone manufacturers, but also because it will likely have a significant effect on a patentee’s ability to get injunctions granted. Samsung is appealing the decision to a Federal Circuit en banc panel. The technology at issue dealt with features of mobile phones including spelling correction, linking phone numbers in a document to a dialer, and slide-to-unlock features. This appeal stems from a May 2014 district court decision from the Northern District of California, in which Apple was awarded $120 million in damages, but denied an injunction. 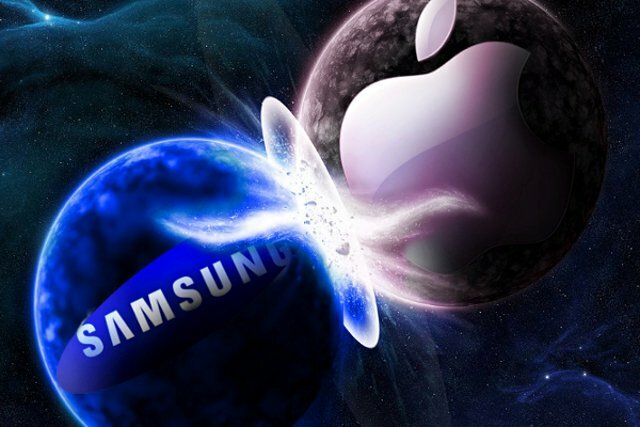 Here, the primary disputed issue was whether the harms of lost market share and downstream sales were indeed caused by Samsung’s infringement of the patents in question. For product infringement cases, there are often hundreds or thousands of distinct features, making it difficult for a patentee to show evidence that the harm was caused, at least in part, to the one or two specific patented features at issue in litigation. The majority Federal Circuit opinion, written by Judge Moore, found that the district court erred in its decision because it required Apple to prove that the infringing features were the sole causes of the infringing sales. Instead, “[t]he district court should have determined whether the record established that a smartphone feature impacts customers’ purchasing decision.” From an evidentiary standpoint, the majority found that Samsung’s copying of the infringing features was evidence of a causal nexus, and thus warranted granting an injunction. This decision is a big win for Apple and patentees in general, as it creates new arguments that plaintiffs can make when trying to get an injunction issued. The most notable impact of the Federal Circuit’s decision is that patent owners now do not need to show that the patented technology at issue in a case is the only factor that is driving consumer demand for a product. Instead, they need to show only that the patented feature has some impact on consumer demand. Exactly what that impact has to be, will undoubtedly be the subject of future litigation.